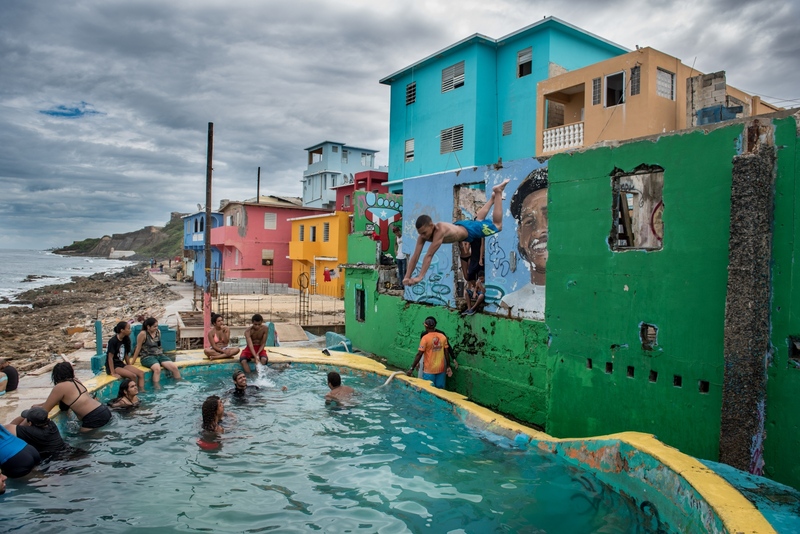 This week, on the Open Society Foundations' Instagram takeover, David 'Dee' Delgado shares his work documenting life and the slow recovery in #PuertoRico after the devastation of Hurricane Maria. Follow @opensocietyfoundations on Instagram, where each week a new photographer takes-over the account to share personal photo projects from around the world. The projects we feature explore different aspects of human rights, justice, equality, and the human condition. I am always looking for new photographers to takeover the feed. We provide a $500 stipend for each takeover. With approximatley 52 takeovers a year, that is $26,000 total photographers. It goes just a little way to supporting and amplifying meaningful work.